Gambling. When done in moderation, within your means, and intended for entertainment - can be pretty fun... Heck, a whole lotta fun! The icing on the cake is even sweeter when the casinos dangle carrots like amazing suites and enough food to feed 5 generations of your family, just so you will come back to play the high stakes with them. 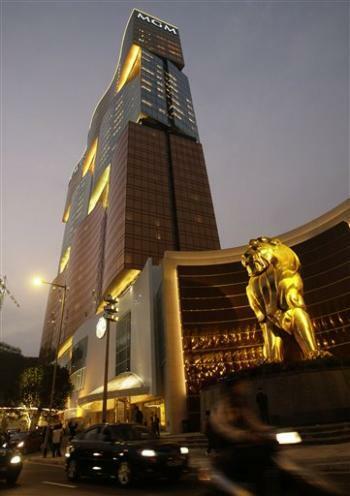 Macau - the gaming mecca in Asia surpasses Las Vegas in gambling revenue. 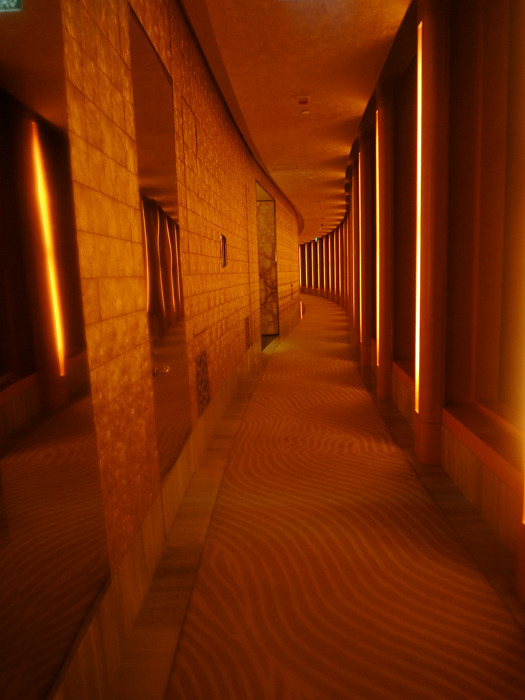 It is no longer just a seedy place over run by triads and Stanley Ho's henchmen; well it probably still is, but it has seen the welcome development of other big resorts and players to the industry in recent years. 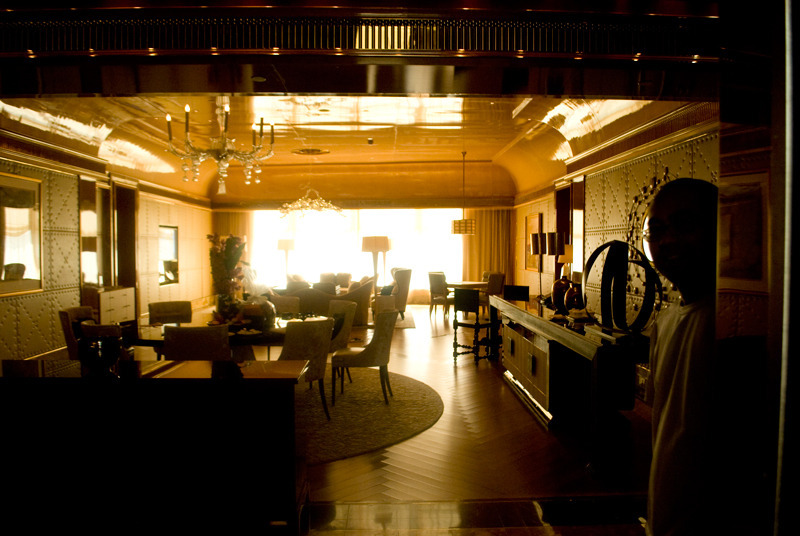 A bunch of high-end luxury gambling resorts have sprung up in the past decades. Take a look at some of their pictures and decide which kind of palace you would prefer! 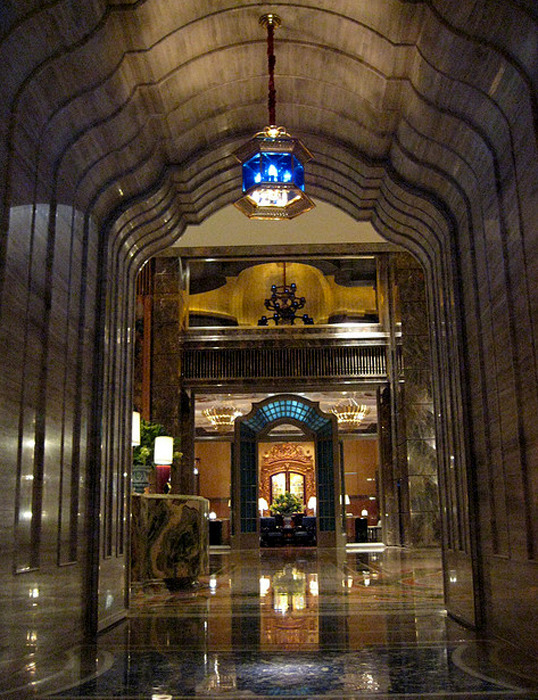 The corridors are brightly adorned with the opulence all-gold tiles and golden carpet. 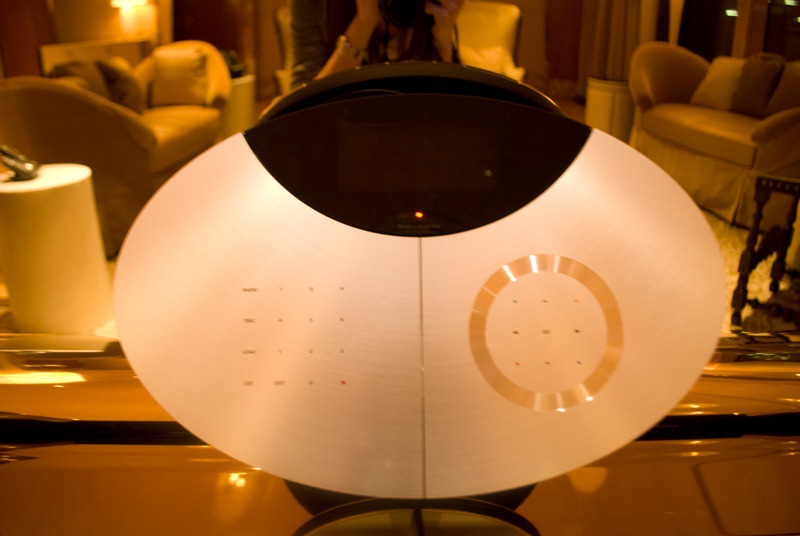 Bang and Olufsen's UFO inspired player. Welcome gifts of sweet goodies to promptly gobble up! 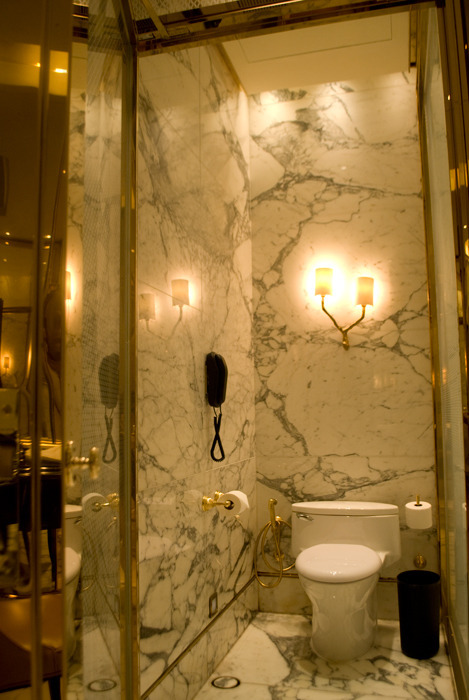 The Villa (Two-Bedroom) is MOP/HKD 30,800 a night. 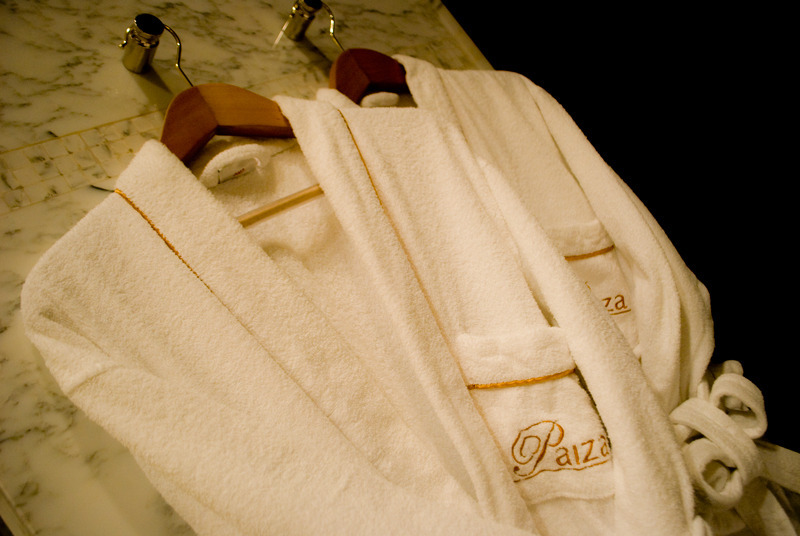 Venetian's Paiza club suites are furnished with a sophisticated blend of Chinese and European décor; dark woods and earthy tones create a different type of mood from the dazzle of MGM Grand. The Venetian is run by Las Vegas Sands. It is not only a resort, but also home to a gigantic sprawl of luxury shopping malls with Venetian inspired design. 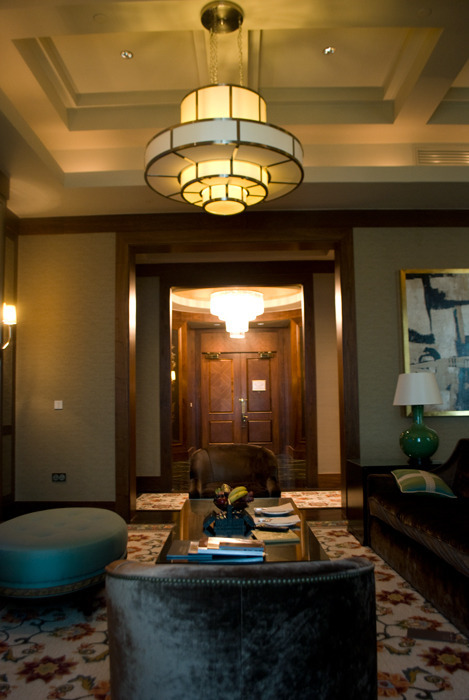 room.reservations@venetian.com.mo or call: +853 2882 8877. 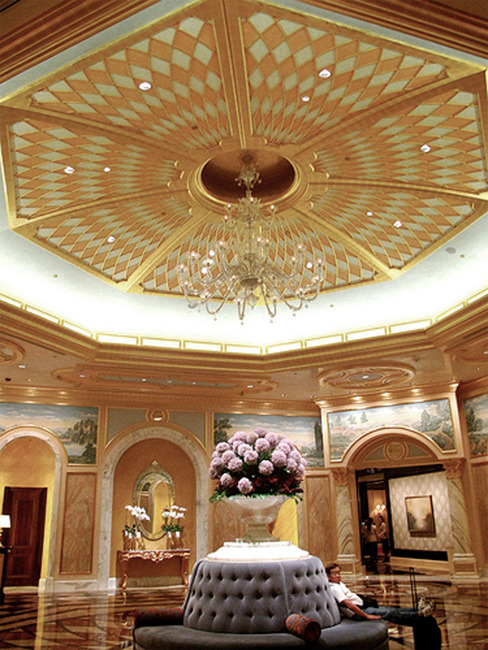 Macau is the city with lots of entertainment, fun and luxury. It has so many world class hotels and malls which attracts many visitors.